Suspension training is a very effective way to work your whole body, build strength, and get your heart beating, using just your own body weight. Here are some reasons why you should consider it. 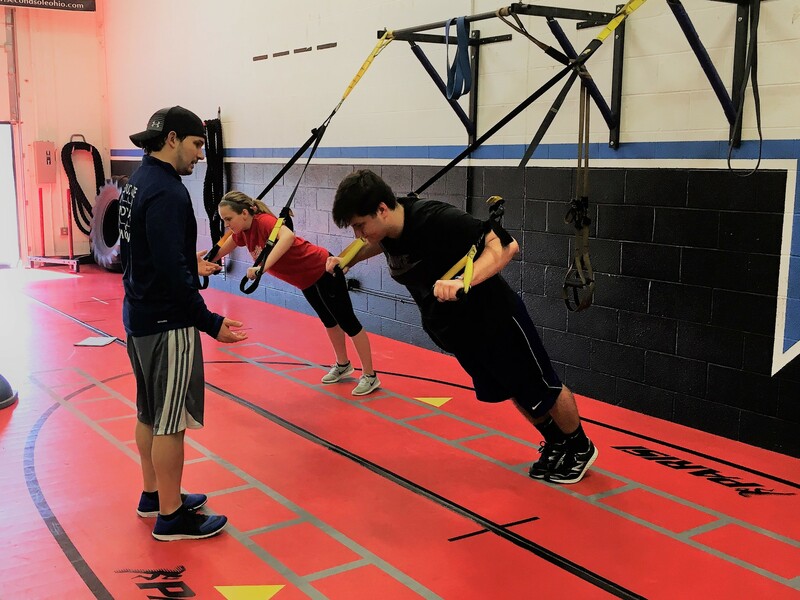 Suitable For All Levels: It doesn’t matter if you’re an athlete or just venturing into fitness; TRX training is beneficial for all levels of athletes. Just by changing your body position slightly,the load can be increased or decreased on your muscles meaning that everyone can use this method of training. Versatility: Just two adjustable bands provide a comprehensive workout to every single muscle in your body. Improve Cardio And Strength: TRX workouts will not only improve your muscle strength, but also your cardiovascular endurance. By changing the speed at which you perform exercise, you can increase the work out you give to your heart and lungs. Help Achieve Any Goal: Because of the versatility of the TRX, any goal can be achieved. You may wish to gain muscle strength or endurance. Whatever your aim, regular TRX training will get you there. Engages Whole Body: The instability that the TRX creates while you perform movements means that your core is constantly activated. Moreover, the functional movements mean that many muscles are worked at the same time, providing a very comprehensive, all over workout. Low Impact Nature: Because of its suspended nature, TRX training is very low impact and means that your joints are not put under much stress. In turn, this means there is a low risk of injury, allowing you to train as hard as you wish with less risk of causing or agitating a pre-existing injury. Give the TRX30 Class a try! 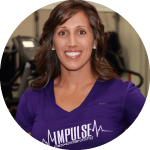 Sign up via the Impulse Training app on your smart phone!